LED Eco Lights has scored again with their Goodlight G5 LED Batten shortlisted as ‘Finalist’ for two prestigious awards. 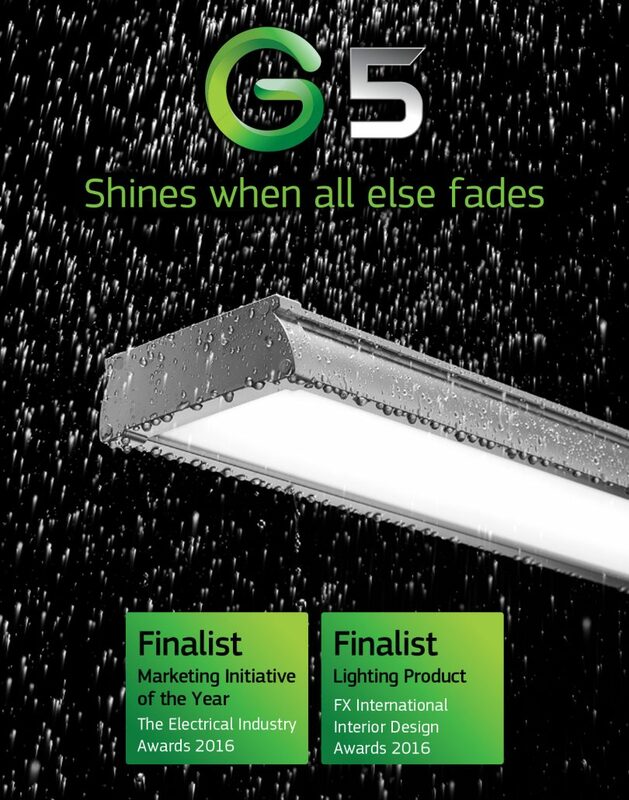 Two weeks ago, we announced that the G5 LED Batten video was Finalist for The Electrical Industry Awards 2016’s Marketing Initiative of the Year. Today, we are ecstatic to inform that the G5 has also been Shortlisted for the FX International Interior Design Awards 2016’s Lighting Product. Our G5, the LED Batten solution to outdated fluorescent twin tube fixtures, is a design-driven industrial, IP65 luminaire which features a unique 5 way protection against the elements. 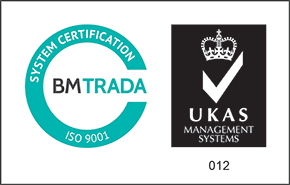 It is suitable for applications including retail, car parks, hospitals, factories, cold storage and warehouses. The prestigious award ceremonies for the Electrical Industry Awards will take place at the Royal Garden Hotel in Kensington on 27 October 2016, and the FX Design Awards will take place at the Grosvenor House Hotel, Park Lane, London on Wednesday 30 November.